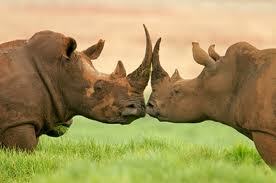 Kariega Game Reserve in the Eastern Cape has announced that it has safely dehorned its rhinos to deter poachers. 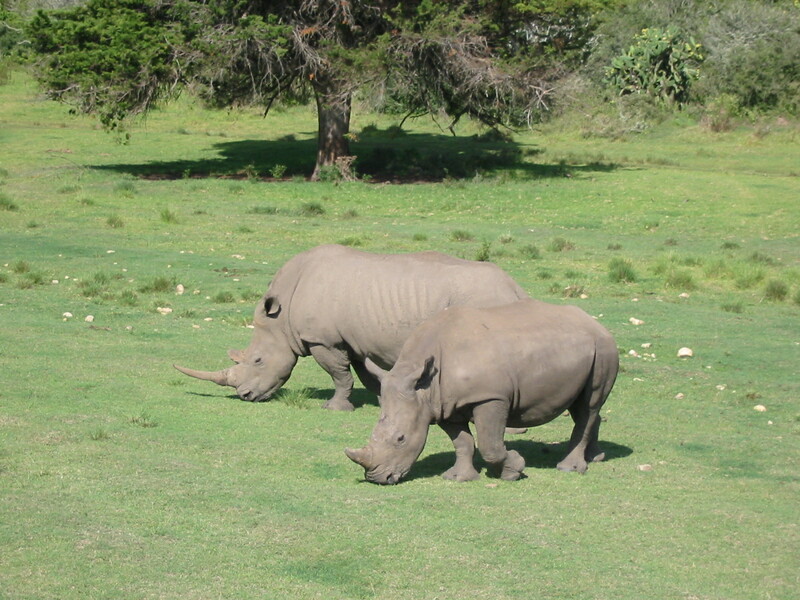 Kariega co-owner, Graeme Rushmere, said: “We made the decision to dehorn all our rhino as part of our strategy to combat poaching on the reserve and we have had a supportive response from both the tourism trade and guests. After losing two rhino bulls to poaching last year, a new white male rhino was recently introduced to this section of the reserve in the hope of promoting breeding on the reserve. “Although the male was introduced to generally promote rhino breeding on the reserve, many of us at Kariega are hoping that he will give our incredible survivor, Thandi, a chance to become a mother,” said a statement by the reserve. 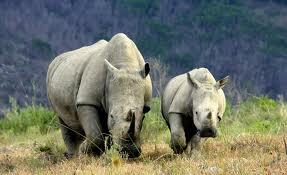 Rushmere said all the Kariega rhino had been fitted with tracking devices, which helped the team track and secure the rhino. He said it would take the 10-year-old bull about three months to settle down in his new environment and make contact with other rhino. Previous story Is Knysna the best holiday destination in South Africa?